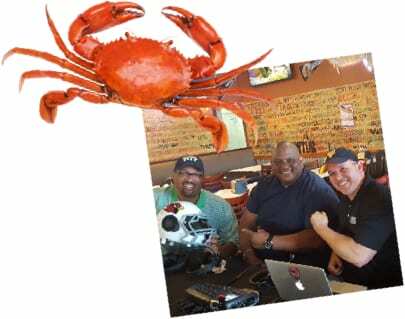 The Angry Crab Shack franchise opportunity is a casual dining seafood concept that serves high quality ingredients at a great value in a fresh, fun, family-friendly atmosphere. 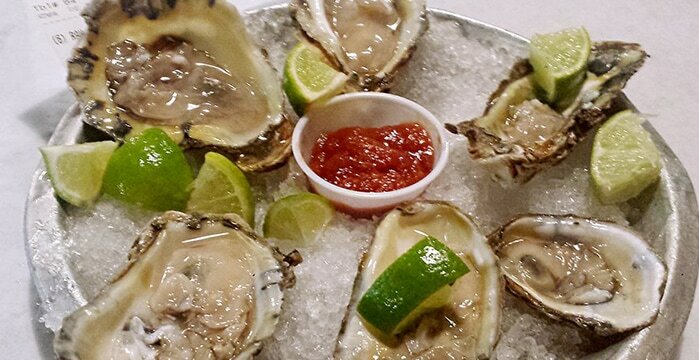 With enormously popular restaurants open in Arizona, we are looking for multi-unit operators to build on our success and bring our low investment, high ROI seafood franchise to their area. We focus our search efforts on second generation restaurant locations that usually include functional kitchens and bars, properly sized utility and HVAC systems, fire suppression systems and proper zoning. FOOD ORDERING AND FOOD PREP IS ALSO STREAMLINED TO KEEP COSTS LOW. 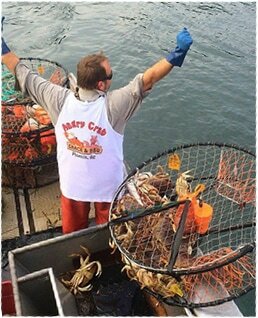 We have long-standing relationships with trusted seafood vendors which allows our Franchise Owners to eliminate the middleman and buy directly from the source. Our purchasing power means higher quality product, lower prices, and greater consistency. Our Asian Cajun flavor profile isn’t just unique and delicious. It’s designed to be prepared and served quickly, with the freshest seafood and sides cooked in boiling water then sauced and spiced in a boil bag. 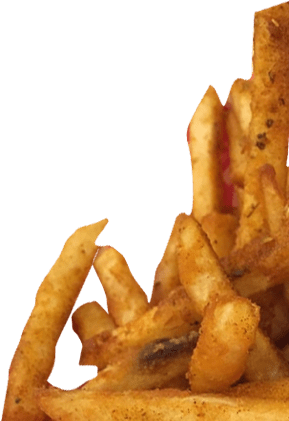 A limited menu of popular fixin’s—like our famous Cajun Fries—round out our offerings. MULTIPLE REVENUE STREAMS AND DAYPARTS UP THE ANTE. When the workday is done, we do a brisk Happy Hour business with bartenders that entertain as well as they serve. 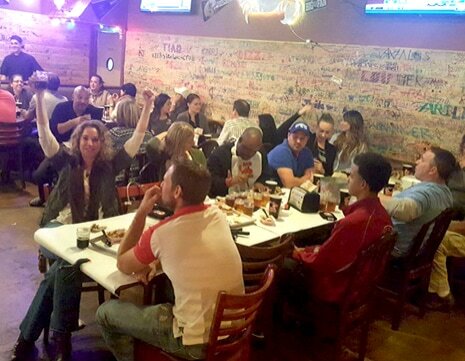 Our dinner business is always bumpin’ with couples, families and large groups enjoying our lively atmosphere and each other as they chow down on our craveable, shareable seafood. Take-out and catering continue to grow in popularity as diners look for more ways to enjoy their meals in more places. 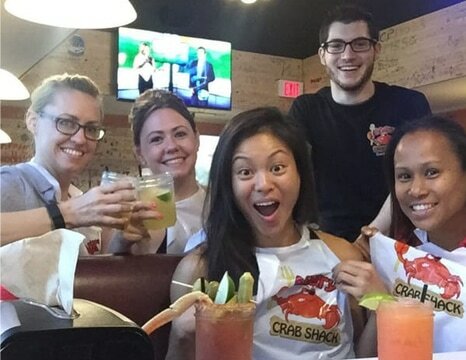 ANGRY CRAB SHACK MAKES PEOPLE HAPPY. We believe in making friends and enjoying good food. We want our restaurants to be everyone’s favorite place to hang out. Like the graffiti on our walls, we want to make our mark in the communities we serve. Our Franchise Owners provide employment and advancement opportunities for our more than 380 employees and counting, and happy memories for our more than 85,000 satisfied guests. 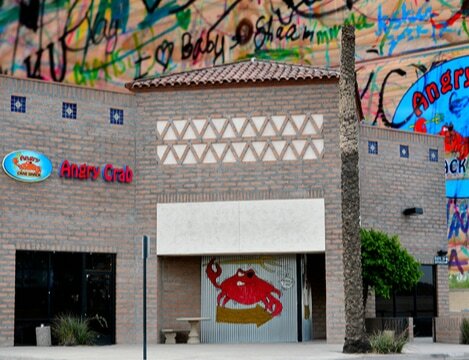 HERE’S WHAT IT TAKES TO OWN AN ANGRY CRAB SHACK. We are looking for experienced multi-unit owners with restaurant or management experience (or have a business partner with this experience). 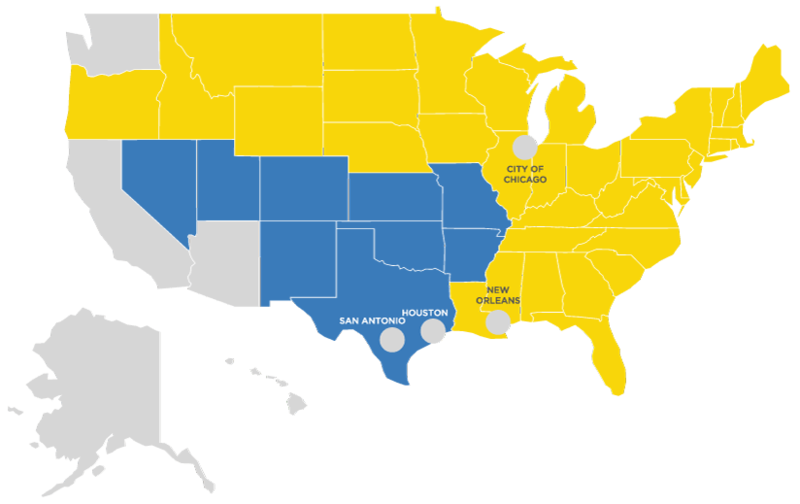 We value Franchise Owners who can inspire a fun culture and align with our philanthropic values. 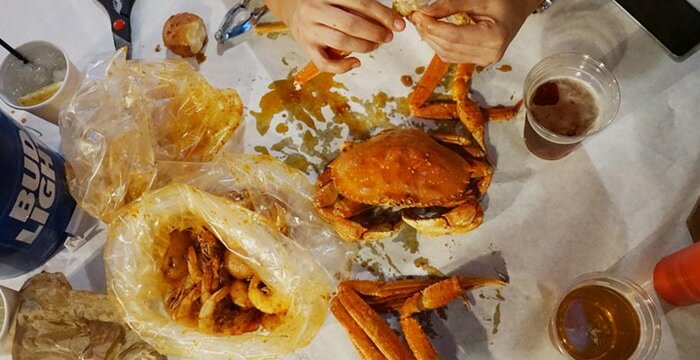 BAG AN ANGRY CRAB SHACK WHILE YOU STILL CAN.